Josep Pla-Narbona (Barcelona, 1928) is a drawing lover. His interest for visual arts took him to work in advertising graphics with catalan masters at first, and in Paris and Zurich later. 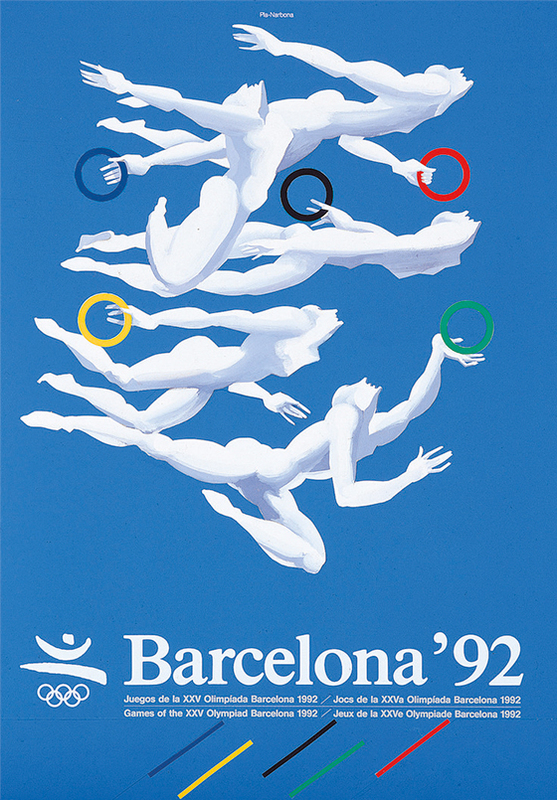 With a style that merges graphic design with fine arts, his ouvre has been a reference for a whole generation of catalan graphic designers and artists and has been internationally awarded (MoMA collection, AGI, Cercle Artístic Sant Lluc). You can watch a documentary portrait of him here.